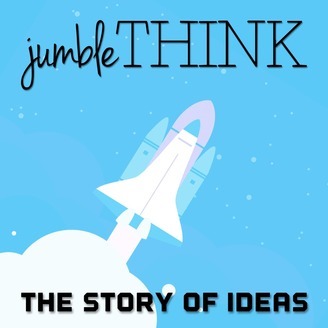 jumbleThink is a podcast focused on sharing the stories of dreamers, makers, innovators, and influencers from various segments of life. Along the way we will share tips that you can use in your pursuit to chase your big idea or dream. Our guests include artists, authors, business owners and executives, film makers, artisans, builders, politicians and other world changers. 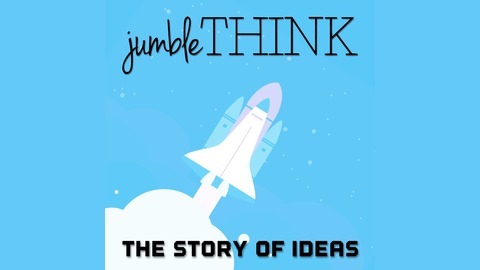 We set out to learn how their big idea started and what keeps them chasing their dreams. Our host, Michael Woodward, has worked with hundreds of businesses to help them refine their ideas and create their big dream. If you don't like your current story, it's not to late to change your future story. Jason Treu tells us how we can create a blueprint for our future. In today's episode we discuss creating a career blueprint, realizing your potential, removing your blindspots, the highs and low of entrepreneurship, finding happiness and fulfillment, purpose, the social aspects of business, drive versus motivation, and much more. Jason Treu (Troy) is an executive coach who works with corporate executives, rising stars and entrepreneurs to help them maximize their leadership potential, performance and build and execute their career blueprint (which can including starting their own business). He's the best-selling author of Social Wealth, a how-to-guide on building extraordinary business relationships.